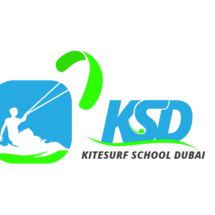 Become an independent Kitesurfer by booking 8 individual training hours (4 sessions x 2 hours) with a professional kitesurf instructor who will teach you how to master the basics of kitesurfing. 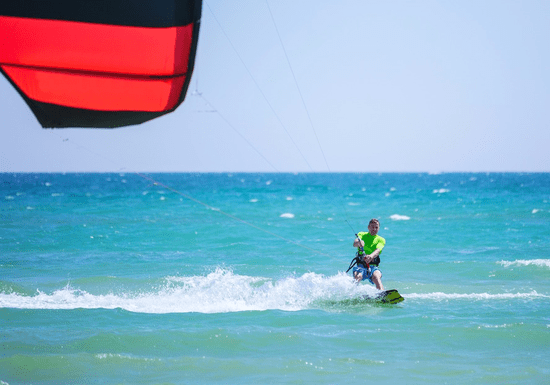 You will learn this amazing watersport in a safe and fun way in a few steps - first on the sand, then in the water. After all steps on sand have been completed, you will be "jumping" into the water and apply and practice all the introduced techniques. Since everyone learns at a different speed, the instructor will take enough time until you feel confident about your skills and ability to fly the kite safely.